PT. 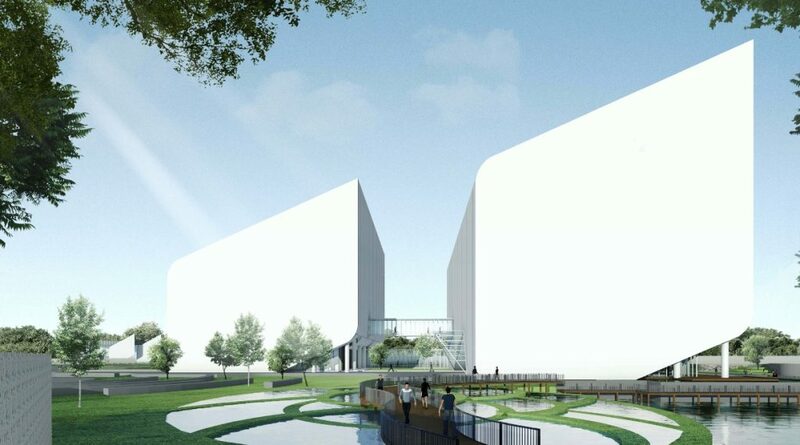 Pertamina (Persero) is planning to build a record center located in Pondok Ranji, Banten with its project area 85,000 m2. TeamworX is providing the Project Management Services.